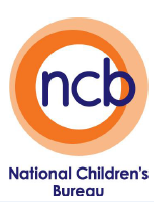 This poster outlines the National Children’s Bureau (NCB)research about what children and young people find helps them be involved in the management of their healthcare. The National Children’s Bureau (NCB) have done some research about how children and young people want to be involved in their healthcare. This easy to read poster outlines their findings; perfect for the staff room wall!